Noticed this sign in the bathroom at the public library. More sad than funny, really, but I thought you should know that the world is officially going to you-know-where in a handbasket. 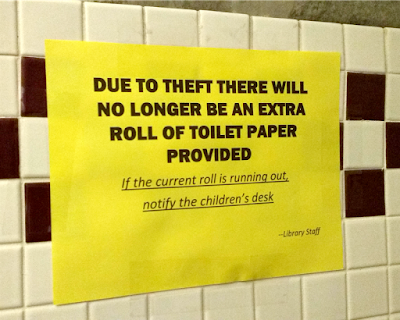 Also, that you'll need to start going somewhere else to steal your TP because the librarians are on to you. She couldn't remember all the details, so I explained to her that sometimes kids need to stay with other families while their parents are learning to be better moms and dads. "You already know how to be a good mom!" she exclaimed, throwing her arms around my neck. Aww. My life to this point has been worth it. Cue the violins swelling in the background. Dry your eyes. "Because you give me candy," she whispered lovingly into my ear. Then she asked for a Tootsie Roll. In other "good mom" news, my kids — horror of horrors — did not participate in an Easter egg hunt last weekend. I keep looking over my shoulder for villagers with pitchforks. Only one of our kids was disappointed and that lasted for about 20 seconds, so I think they'll be okay. 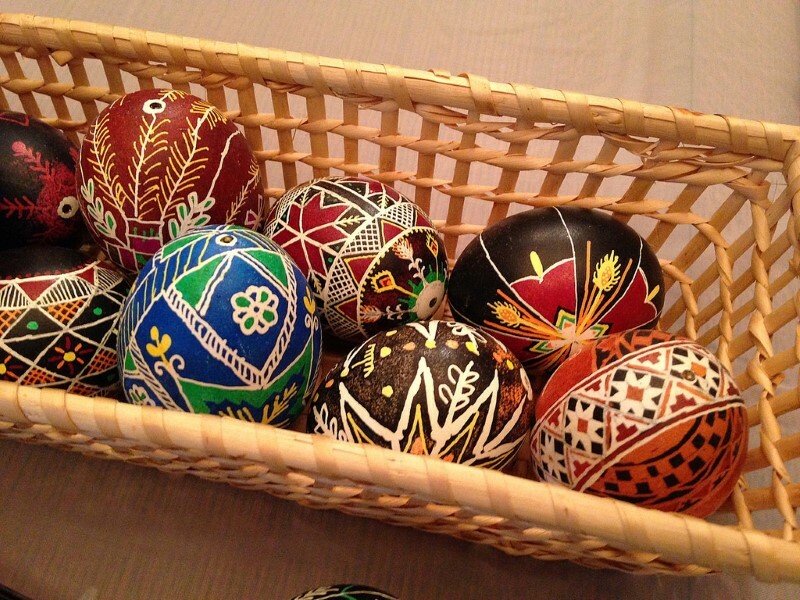 What we did instead was make Pysanky eggs, otherwise known as Ukranian eggs. These things are crazy. We learned about them a few years ago when we pretend to do a fake trip around the world over the summer learning about other countries. Too pretty to be ours. They're fun to make (and the older my kids get the better they are at understanding how to do it,) but they're really time-consuming. Each kid did one and it took about an hour. Basically, you heat up wax and make a design with it on your egg, then dip it in the dye and repeat a billion times with different colors. We only had one person drip hot wax on their hand and almost light their own hair on fire, so I consider this year a success. The kids also got Easter baskets, but the kids were not impressed that two of their baskets were apparently hidden in the exact same spot as last year, and there was Valentine's Day packaging on the little chocolate animals each of them got. Way cuter than chocolate bunnies, in my opinion. Because of these two things, the kids kept saying that "the Easter Bunny is not very smart!" Well, the Easter Bunny is your dad and I, so yeah. The Easter Bunny is also suffering from a 12-year sleep deficit so cut him some slack. Before, I always kind of doubted that the resurgence of exhaustion in the the third trimester of pregnancy was real, but I can assure you now that it is. It's hit hard, and I'm a believer. I'm hopelessly behind on laundry, dinner is about an hour late every night (we only have dinner at all because Phillip makes it when he gets home from work,) and the sticky sounds when we walk across the kitchen floor are starting to bother even the kids. I felt like we'd hit rock bottom when we had to eat our lasagna with spoons the other night because it's all we had clean. But I've actually been feeling a little better since then. So here's hoping. I can appreciate how they recently cashed in on the popularity of Star Wars by having each kid make this Yoda headband reading "May the RESPECT be with you." Teaching good citizenship, they are. Now if only I could think of a catchy Star Wars-like slogan to deter the kids from slathering peanut butter all over the outside of the jar and every other surface of the kitchen whenever they make a piece of toast. Lastly, I've got a weekend invitation for you all! 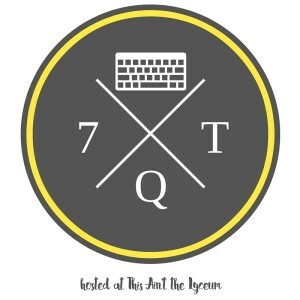 Twice a year we Mormons get all excited because of a special broadcast called General Conference, and it's going on this Saturday and Sunday. Remember when the Pope visited last fall and Catholics in the U.S. were ecstatic? 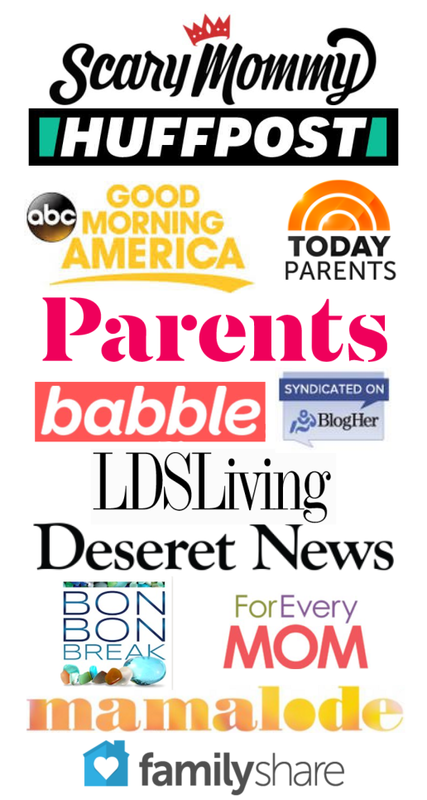 Well, this is that to Mormons. We didn't go to any Easter egg hunts either. Luckily, my kids didn't even notice! Malaysia's solution to tp theft is to install one toilet paper roll for an entire public bathroom, near where the sinks are. So the drill is that you have to walk in, go line up to grab some toilet paper out there in public, and then find a stall. From everything I've heard, this system is basically just because they don't trust people alone in a stall with a whole roll of toilet paper to themselves. I don't like that system, but in older bathrooms there's not even one communal roll, so it's something to be grateful for. 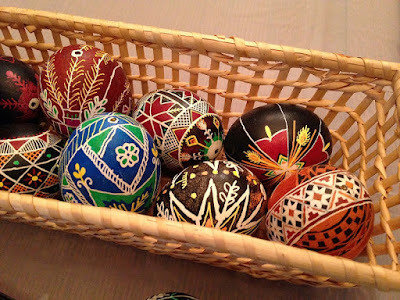 The Psanky eggs look amazing! Every year I want to be more creative with the Easter eggs, and every year it's the same as the year before. I really should start carrying TP with me when I go shopping, I guess it's a problem everywhere. LOL, always entertaining! Those librarians must have a tough job. Ours have hand sanitizer out on the children's reference desk with a sign that says, "Please ask for a squirt from the librarians. Less germs!" Well if I got germy pumping out some hand sanitizer, wouldn't the hand sanitizer kill those germs? I fear what ours would do if someone stole the TP. Well, for goodness sakes' don't bring it up with them! Thanks! Like most things about my life, it's highly ironic. The whole library would most likely go on lockdown. Oh man, #1 is so funny and so sad! On #5...I didn't know that this was a thing until a couple of weeks ago. I'm pregnant with my first right now, and I got so much energy back partway through the second trimester, which was great! And then, right as the third trimester began a couple weeks ago, BOOM. So exhausted and wiped out all the time. Why does this have to be a thing??? I hope that you feel better soon! On a final note, I so totally approve of your son's school making those Yoda headbands. What a cool idea! 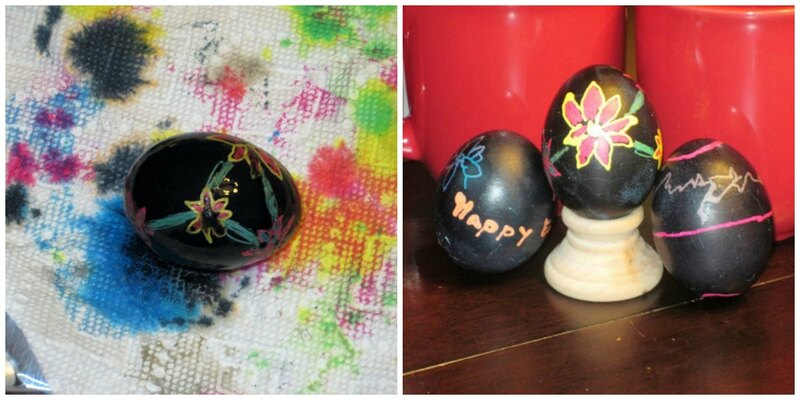 Those eggs are seriously more crafty than anything I could ever do! I love how thrifty your easter bunny has been! And those eggs are amazing! This year my 7 year old wanted to insist the Easter bunny is real and I was like, really? You don't believe in Santa but a huge rabbit that brings candy; that appeals to you? He argued with me all night about it and refused to believe my husband and I fill his basket (with our favorite candy). Then he got the 5 year old on his side and it was downright mutiny. I feel like somewhere along the way I really dropped the ball as a parent. Kids are funny like that. I think they just like to believe in something fantastical. One year, my oldest was giving vibes that she was disbelieving in Santa and was about to ask if he was real. I was like, "Okay self, when she asks I'm just going to tell her." Next time we were alone and I asked a question about Santa to prompt the "Is there a Santa?" question, she totally didn't take the bait and changed the subject. She knew, she just didn't want to KNOW. 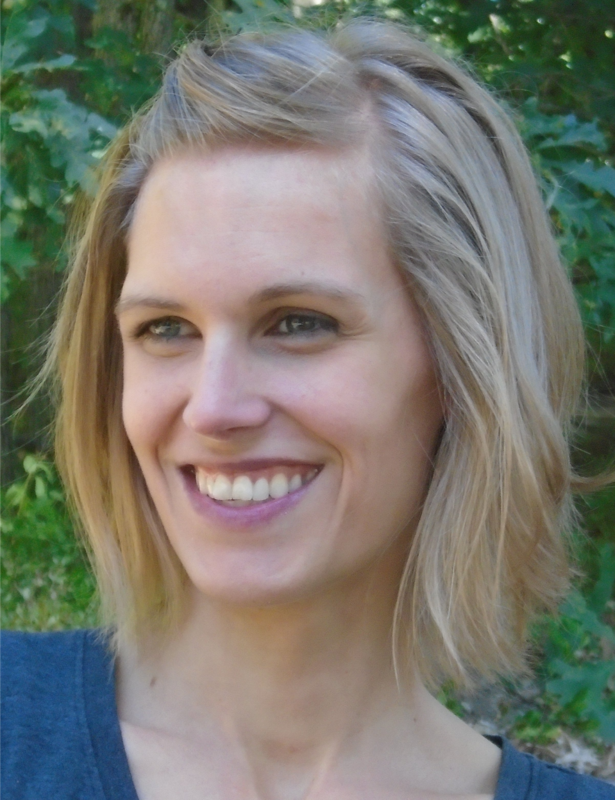 With my first 5 I didn't have my exhaustion return in the third trimester. At least I don't remember that. Phillip insists that I was exhausted and miserable the entire 9 months, though. I hope you feel better soon! My second grand was born just an hour agao, and I can't sleep!!! She was 9 13 oz, and 22 in. Had to beat her older sister by 1 oz and 1 inch! Thank you for reminding me! I keep meaning to - I even added your badge to my sidebar to remind me. Didn't work, though. So thanks! Just linked up. I think it's absolutely brilliant that you took advantage of the after Valentines day sales (a bit of cellophane would help fool the kids for next year).